He is already neutered and will stay here with us forever like we promised him when he still was only 1 days old and has started purring in my arms for first time ! 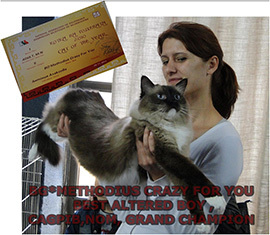 My two beloved girl USAPURRS FLORINA OF METHODIUS and BETTERDOLLS TONGHUA OF METHODIUS become TICA Double Grand Champion on 3-4 Nov 2018 show in Sofia, Bulgaria. 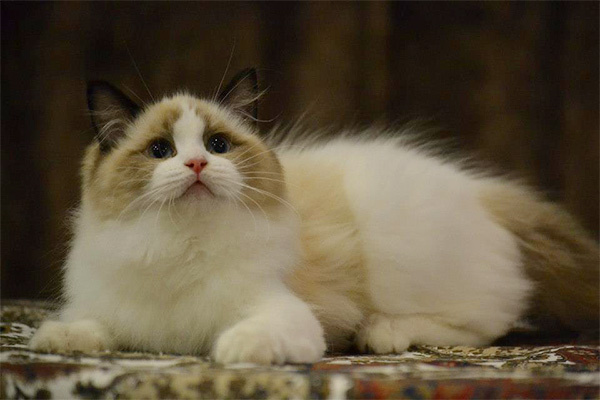 We are proud to announce that our METHODIUS PRINCES POPPY become BEST IN SHOW KITTEN on 10-11 Feb 2018 TICA show ! on 23 January was born the most tempting litter of all ! 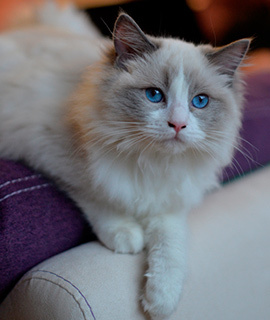 The proud parents are two of my own breeding cats- RW SGC METHODIUS HEY REY and METHODIUS XIMERA , its represents my hard and pleasant work during all this 12 years of breeding ragdolls . 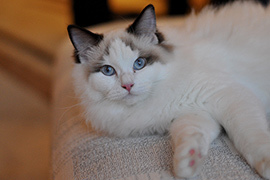 Hole American imported cats being in my breeding and give me many lovely kittens ! 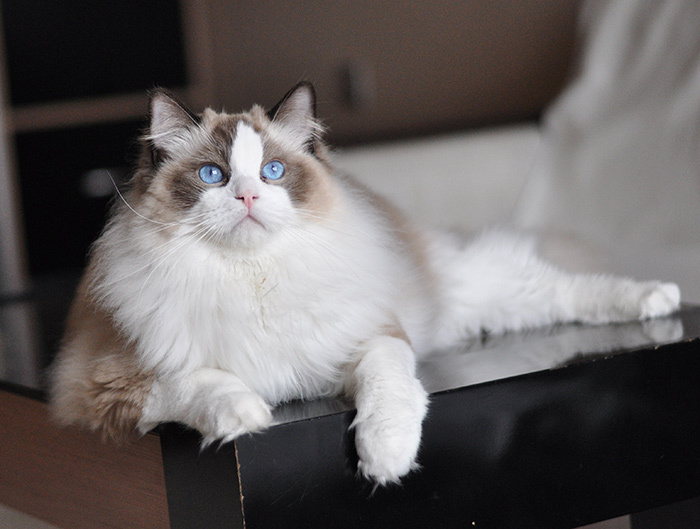 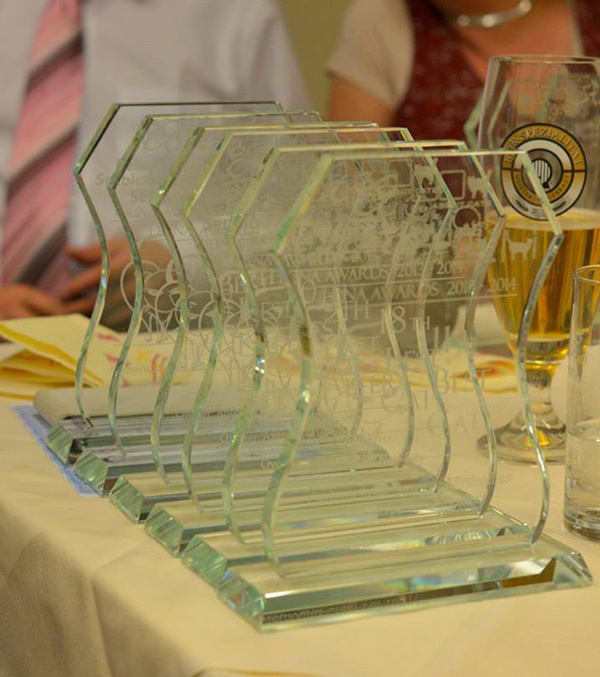 I would like to THANK YOU all my friends that become part of our big cat family - breeders and pet owners ! Thank you for support us during all this years ! 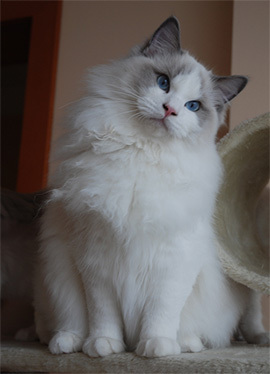 BETTERDOLLS TONGHUA OF METHODIUS ( blue bicolour ) She came far from CHINA from my dear friend BOAN CHEN and she is my grandchild. Her father is METHODIUS QUINNIE BOY and her mother is a lovely girl ROCKCREEK DIAOCHAN OF BETTERDOLLS. 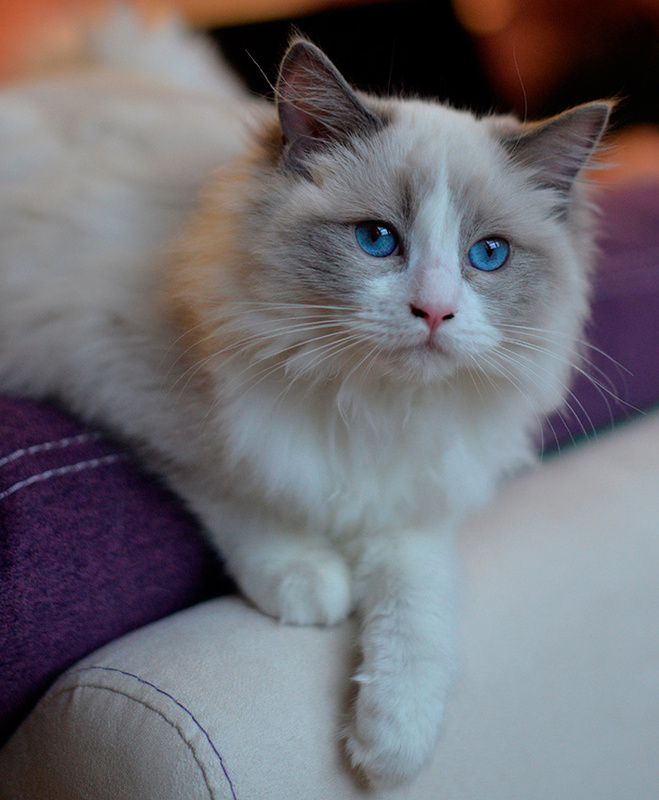 THANK YOU EDITH for let me to have her ! OUR LONG- WAITING AMERICAN GIRL IS HERE , we are more than happy to say HALLO to USAPURRS AMERICAN PIE ! 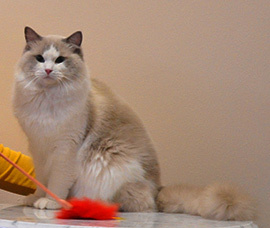 our DUNAB AWARD - BLOSSOM MURI SAGE OF METHODIUS awarded as 2d BEST CAT ! 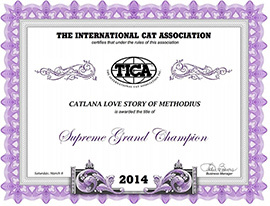 9th BEST CAT to SGC CATLANA LOVE STORY OF METHODIUS 18TH BEST CAT to RW SGC METHODIUS HEY REY 9TH BEST KITTEN to METHODIUS TIA MARIA OF Dianika. 14-15 JUNE in Austria on her first show our baby girl METHODIUS LINGLONG OF BETTERDOLLS become 3d BEST OF BEST KITTEN ! We are so proud of our sweet TIA-MARIA , she become BEST AB KITTEN on her first show in Bulgaria. BLOSSOM MURI SAGE OF METHODIUS become SUPREME GRAND CHAMPION , after his 3d show as adult , not a year old yet. 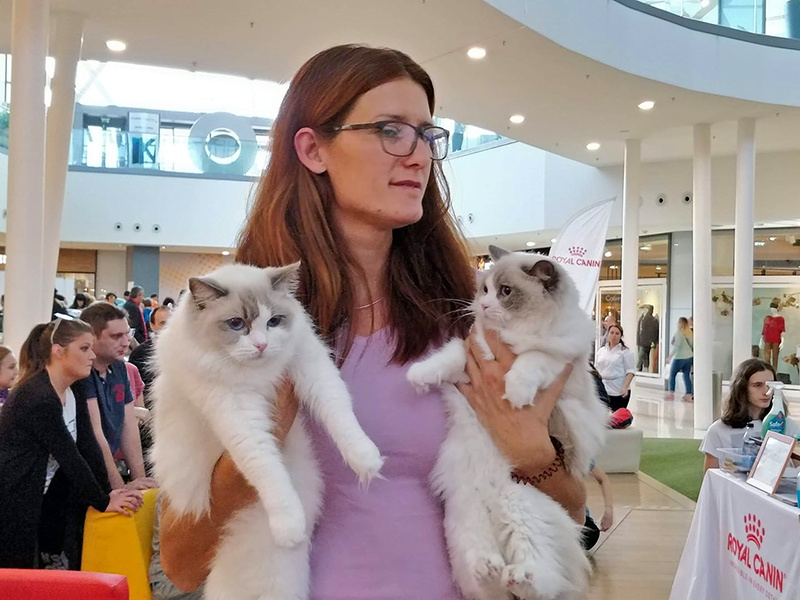 On Hungarian show he entered in 6 finals as - BEST LH CAT; 3D BEST AB CAT; 9TH BEST AB CAT; 7TH BEST AB CAT; 10TH BEST AB CAT ; 2D BEST LH CAT. 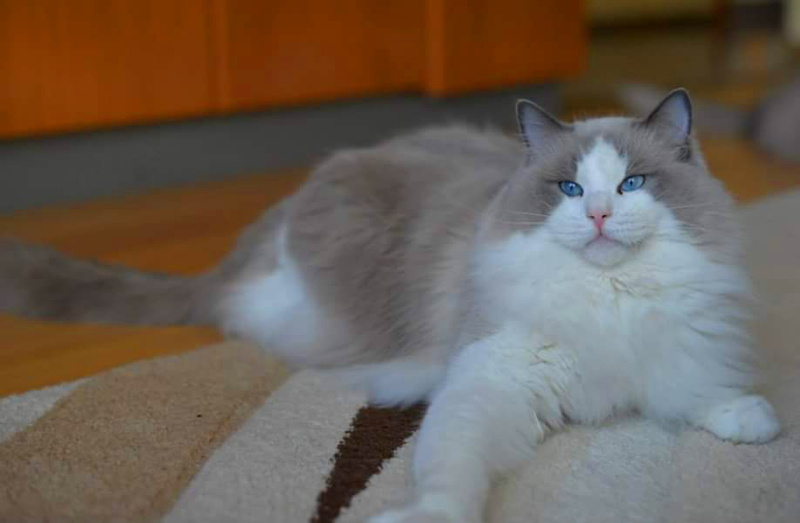 THANK YOU DANA for this outstanding boy! 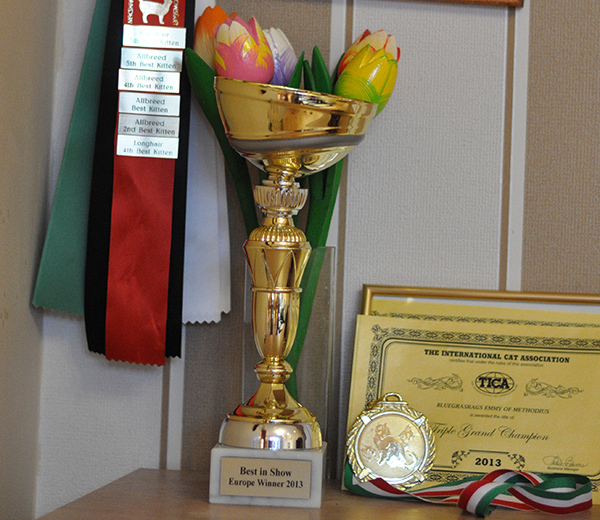 In Budapest show METHODIUS HEY REY become CHAMPION and got 1x CACIP, NOM, BIS and EUROPE WINNER 2013 !!! 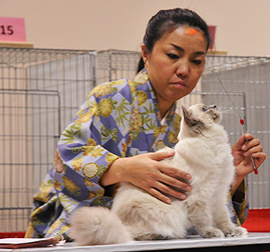 in TICA show he entered in 4 finals some as 2nd BEST ALL BREED CAT. 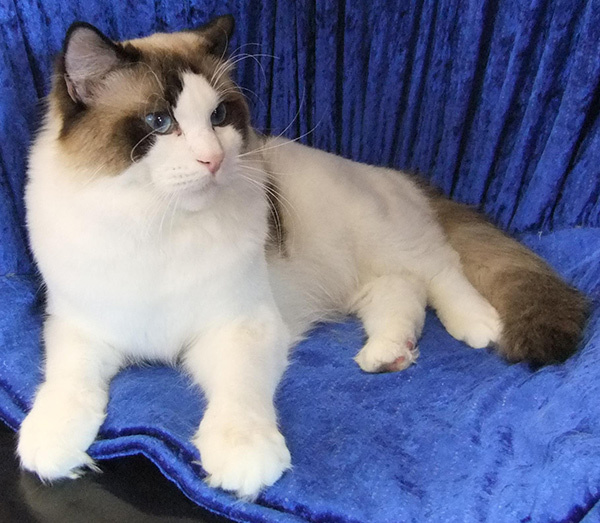 My new American boy BLOSSOM MURI SAGE on his first TICA show been in 8 finals in some as BEST ALL BREED KITTEN he shows wonderful temper , THANK YOU Dana Pendergraph for this incredible baby boy !!!! 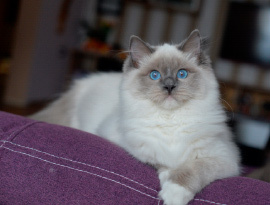 METHODIUS NIGHTWISH in his first show only 3 m old , hes got Special Judges Award and 2xEX1 and Nominations !!! 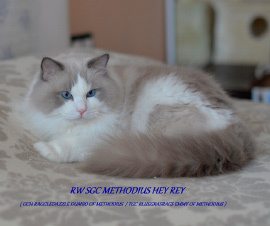 METHODIUS HEY REY has become a QGC after TICA show in Hollabrun , Austria! 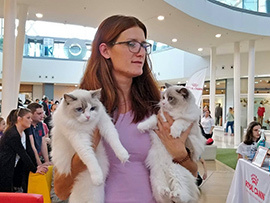 At TICA show in Budapest, Hungary he won BEST CAT in 3 rings, 2Th BEST CAT and 3th BEST CAT! SUPREME title for sure ..... in only 3 show he achieves the highest title in TICA. 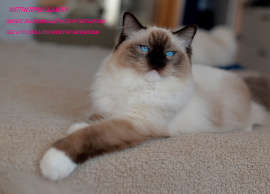 Congratulations to METHODIUS LILI BLOOM for Nominations 3-6 kittens in Madrid , Spain. 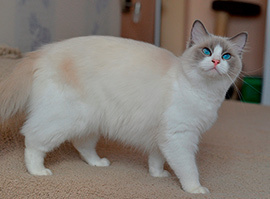 Thank you for showing her!!! 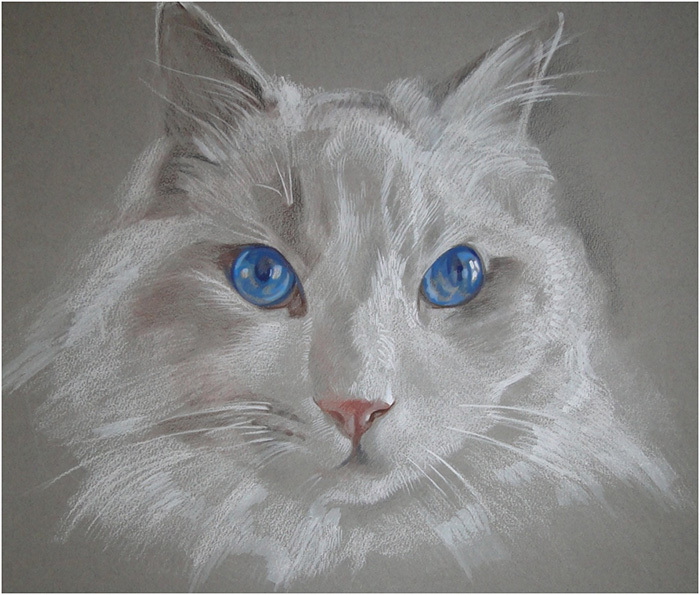 If you want your furry friend on painting - write me for more information :-). Send me your favorite photo and we will portray you a unique, one of a kind portrait of your dog, cat, horse, rabbit and/or together with people. 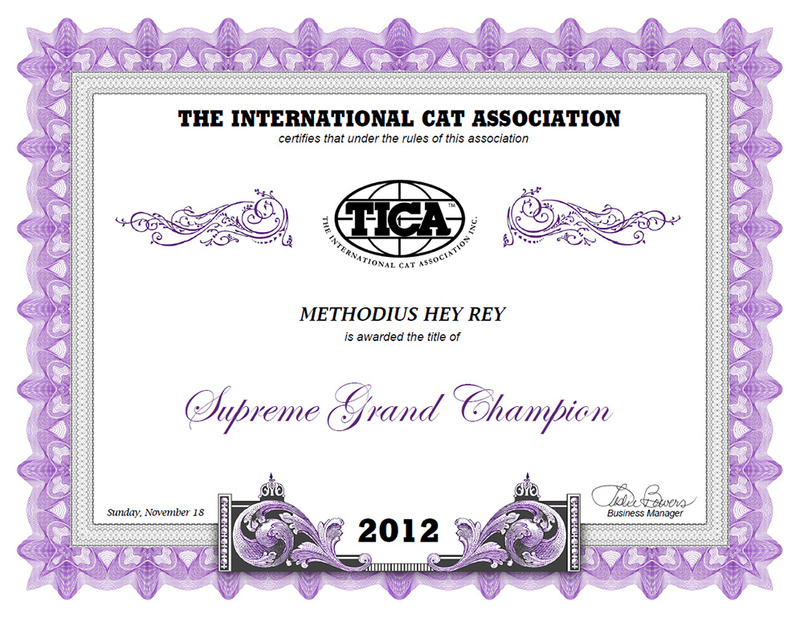 In our first TICA show in MALTA - METHODIUS HEY REY become BEST KITTEN on the show. 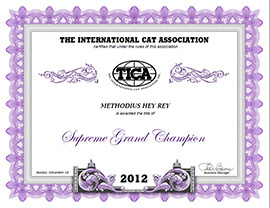 In SERBIA TICA cat show – METHODIUS HEY REY is 3th BEST CAT of all. 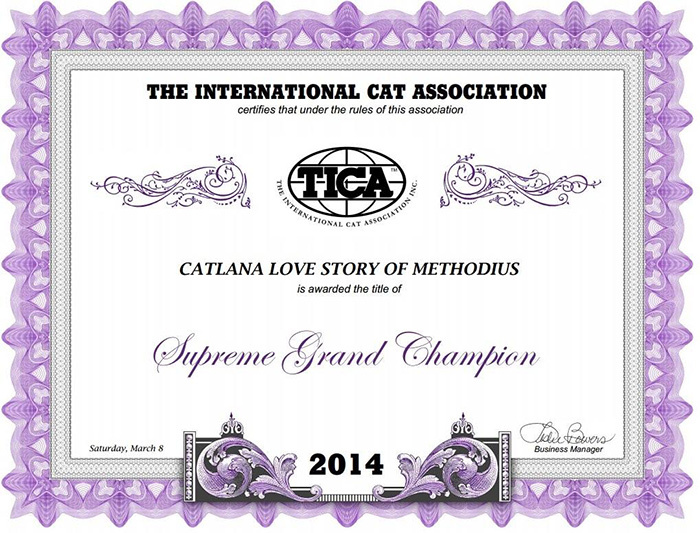 METHODIUS GAIA THE GREAT is 3th BEST ALTERED CAT of all. CONGRATULATIONS BG METHODIUS INSIGHT VISION to EX1 in RIGA cat show! 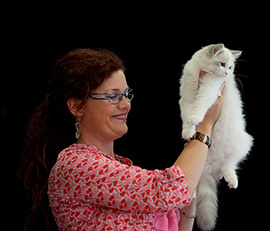 Thank you Melina for showing him so well! 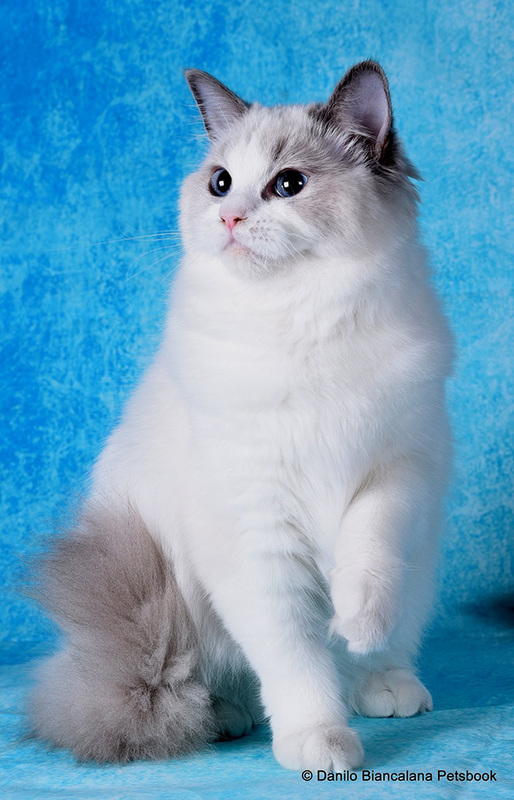 Congratulation BG METHODIUS JURA for EX1 and NOMINATIONS Thank you ELINA for showing him! 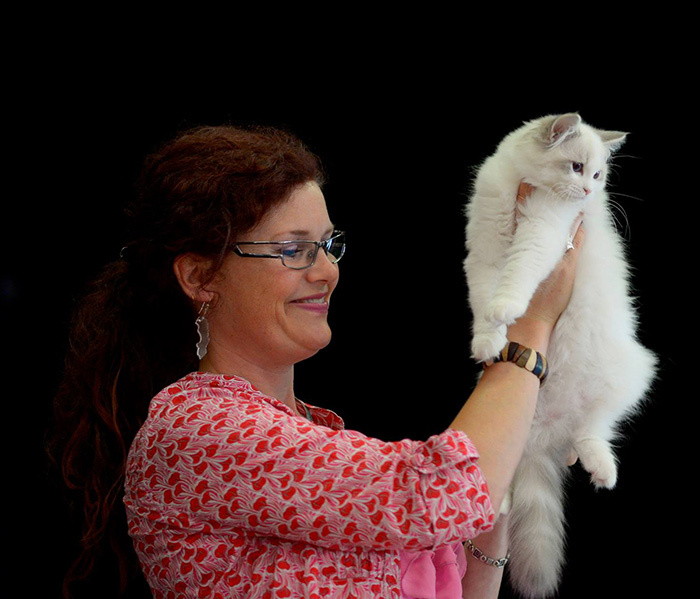 CONGRATULATIONS BG METHODIUS FOR YOU KIWIMAGIC to his many BIS in cat shows in New Zealand and Australia! Thank you Margaret for showing him! 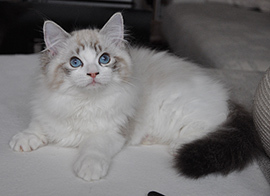 We hope that she will be mated at next heat with FISHBONE Bustopher Jones , Thank you Anna from "Afroditedolls" cattery - Greece and Petra from "Fishebone" cattery Malta for letting us to have him here !!! 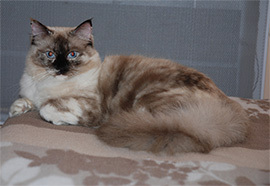 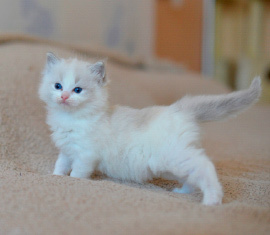 Expected kitten will be seal, red, tortie in mitted or colorpoint.